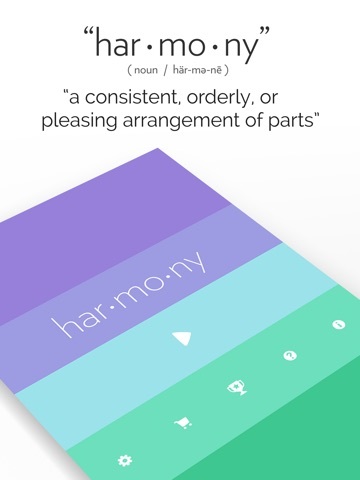 If you enjoy har•mo•ny please rate & review - thank you for your support! Hello Harmony fans! It’s been awhile since we’ve done an update! 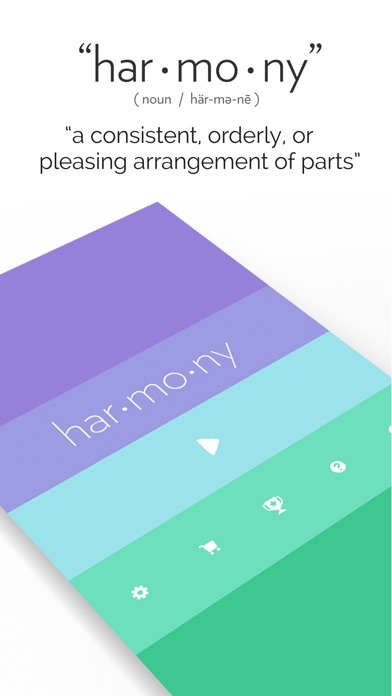 First of all, say hello to Harmony 1’s shiny new icon! 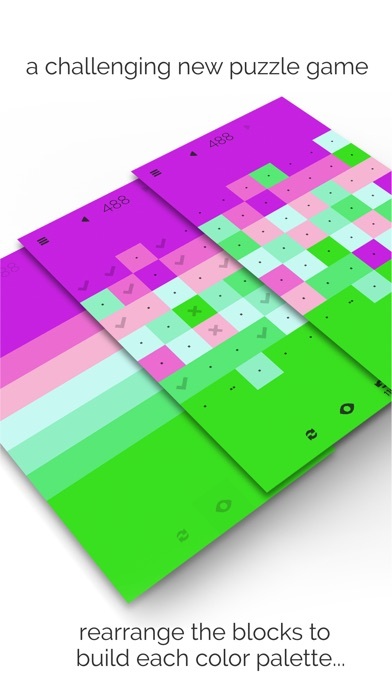 To match the design of the other two games in the Harmony series, this update introduces a colorful new icon that represents the centerpiece of each game: color and music blended in perfect harmony. 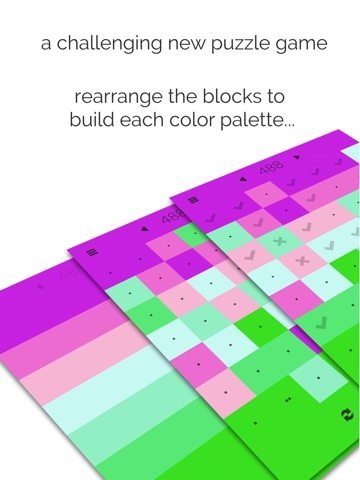 Also, this update fixes a few minor bugs and fixes a few things that have popped up over the past 9 months.